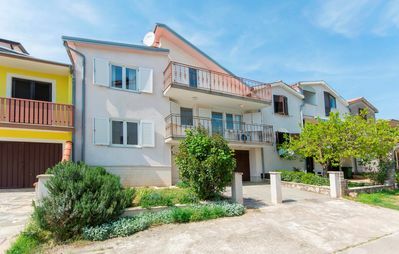 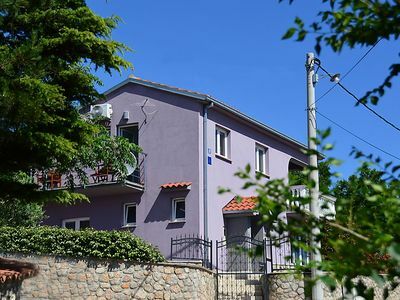 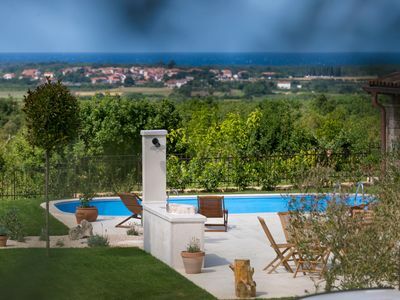 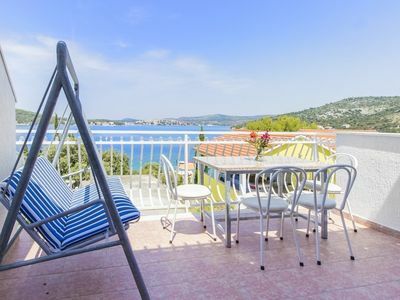 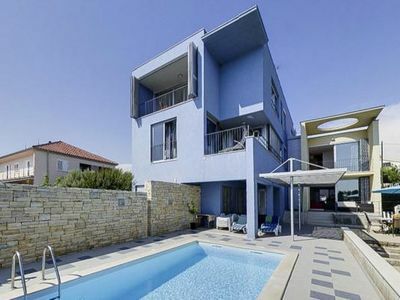 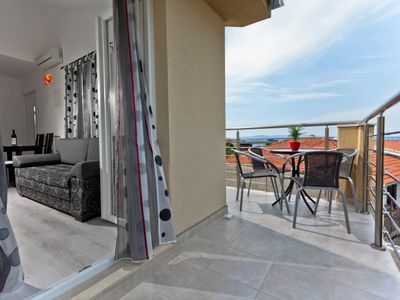 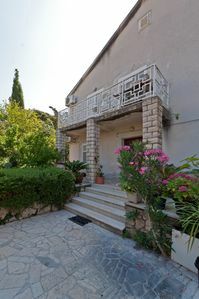 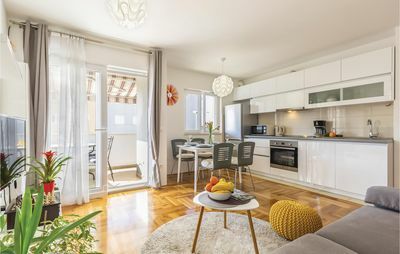 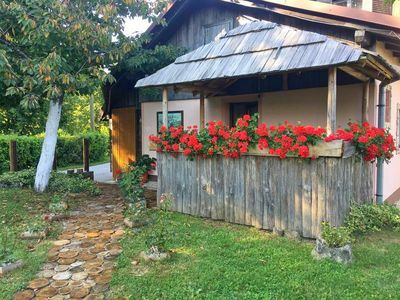 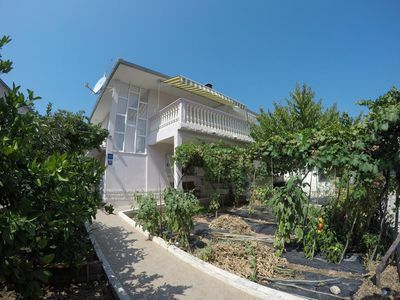 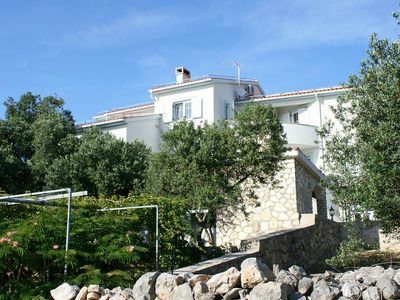 These pleasantly furnished holiday apartments are located in the beautiful residential area of Peroj, near Fažana and the historical town of Pula. 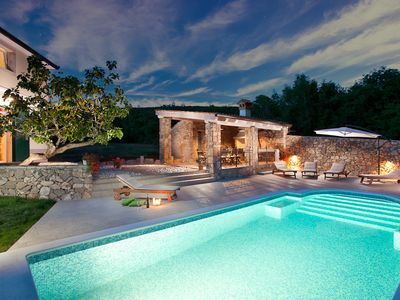 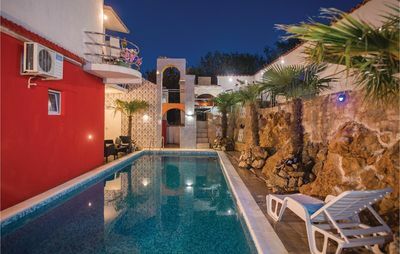 They are particularly suitable for a holiday of a group of friends or several families, who want to travel and live close together. 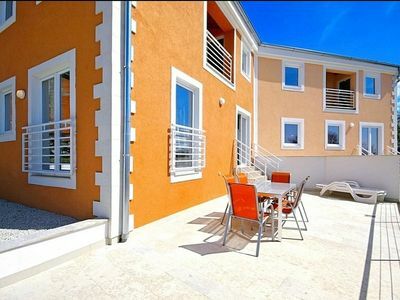 Within a few minutes you can reach the beach, beach bars and sports facilities of Peroj. 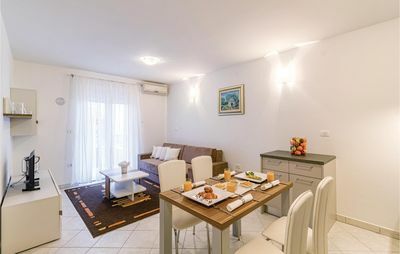 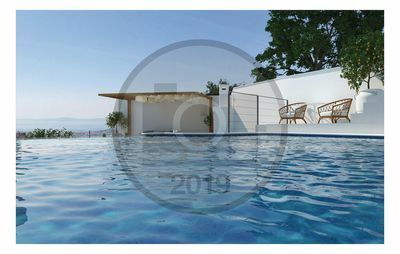 Nearby there is a hotel where you can use the pool and bikes by previous agreement with the houseowner at no extra charge, while all other facilities you can use at a discount price. 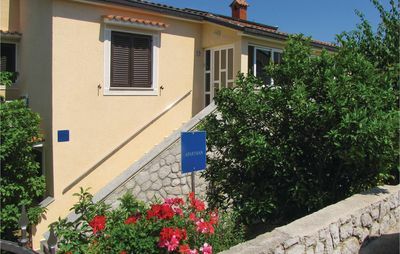 Visit the neighboring small town Fažana, which is also the starting harbor to the national park on the Brijuni Islands.